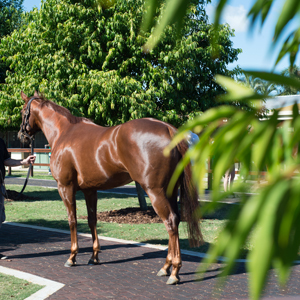 Magic Millions in conjunction with The Jockey Club Information Systems Inc., are delighted to announce the release of the 2011 Magic Millions National Horses in Training Sale catalogue for the iPad. 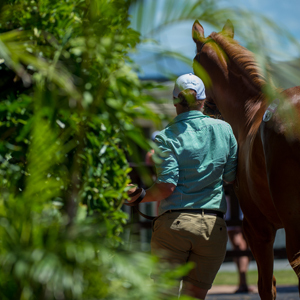 The app will revolutionise the way prospective buyers at an Australian thoroughbred sale prepare for auction. 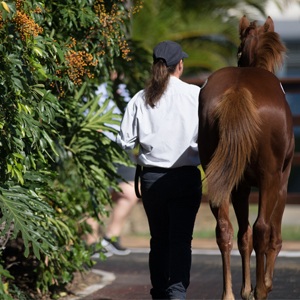 This unique app loads sale catalogues to an iPad and then allows the user to manage, create and edit the categories easily by using the tool bar which allows each individual to establish unique categories such as yearling ratings, conformation or other categories. 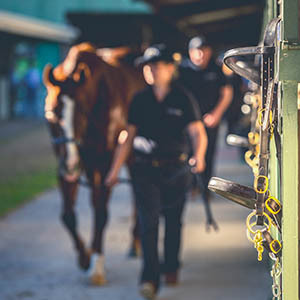 “This app is an outstanding tool for our clients and brings new and exciting technology to the thoroughbred industry and Magic Millions is delighted to be on board,” Managing Director Vin Cox reported. 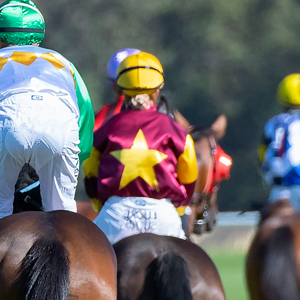 Using The equineline Sales Catalog app, which can be downloaded free from the App Store on iPad or via http://itunes.apple.com/us/app/equineline-sales-catalog/id440355734?mt=8&ls=1, is free and easy. For further information log on and view the equineline user guide or tutorial at www.equineline.com/SalesCatalogApp/.